A man or woman of good character, who is loyal to his or her country and believes in a Supreme Being, the creator and preserver of the Universe, is eligible for membership. Odd Fellowship strictly forbids any interference with one’s religious beliefs or political opinions. To be eligible for membership you must be sponsored by a current member. 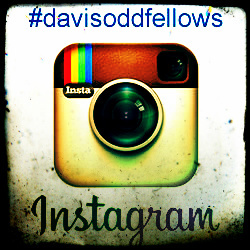 Davis Lodge #169 is now over 230 members and it is the fastest growing Odd Fellows Lodge in the United States of America. 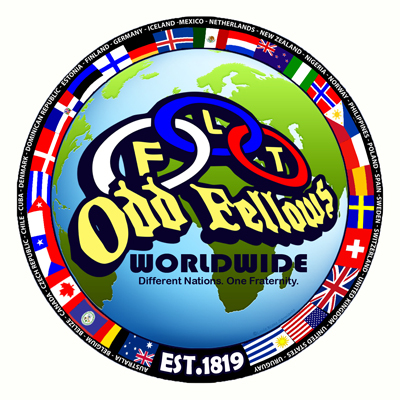 If you are interested in joining Odd Fellows, please e-mail the membership committee chairman at daverose@jps.net and we will help. 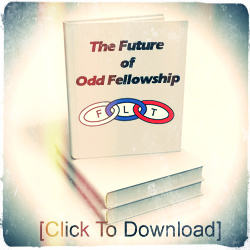 Get your copy of The Future of Odd Fellowship by Dave Rosenberg.